KERONE are having +40years experience in designing and manufacturing Pilot Plant for the various industrial processing requirements of the kettles. kettles are available with a wide choice of size configurations, designed to match your specific product mixing need. 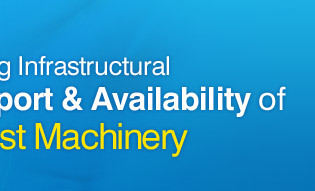 Kerone have experience with pilot plant design & construction across multiple industries. 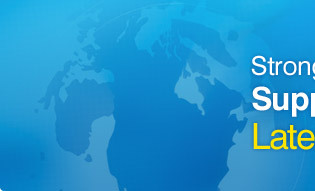 Kerone is a recognized world leader in the design of pilot plants, manufacture of a range of pilot plant. 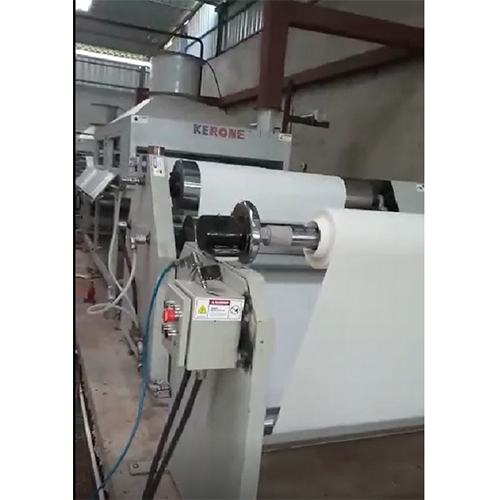 KERONE offer economical, energy efficient, advanced technology dryer that can fit in both budget and process of requirement of client. KERONE are having +40years experience in designing and manufacturing Pilot Mixing Kettles for the various industrial processing requirements of the kettles. kettles are available with a wide choice of size configurations, designed to match your specific product mixing need. KERONE mixing kettles are available with a wide variety of features and accessories. All of our kettles can be modified or custom built to your specifications, whether you need to accommodate pre-existing floor scales, doorways, room size, or other limitations. We can tailor our products to your facility and your specific process, including vacuum and pressure operation. Chemical Kettles: Kerone kettles are made with very precise care to avoid any shortfall such as correction of kettles, avoid any chemical reaction with the surface material, the inlets and the outlet flow, the rate of rise of temperature (heating rate) and rate of decrease of temperature (cooling rate). 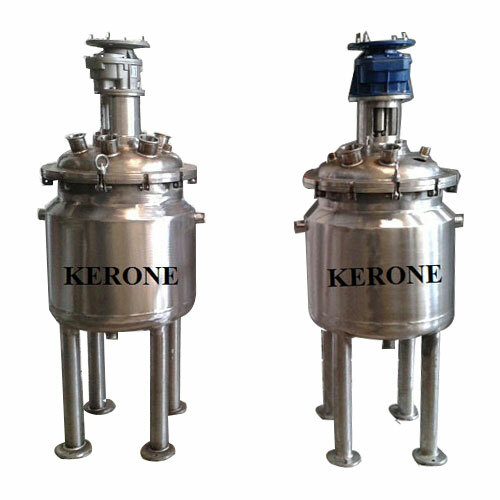 Mixing Reactor: KERONE designs and manufacture the customized mixing reactors based on your process requirements. Built to specifications in various Size and pressure ranges, KERONE mixing kettles are available with a wide variety of features to achieve high efficiency, low operating cost and control and feedback mechanism. 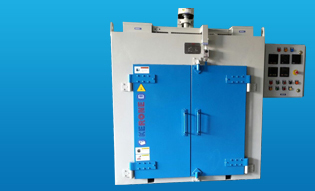 Mixing Reactor with heating/cooling system: KERONE are manufacturing a wide variety features of both batch type and semi batch type with the heating/cooling systems reactor as per your process requirements. The heating/cooling systems embedded in the mixing reactors are such that it provides high level control and increase the overall system efficiency. 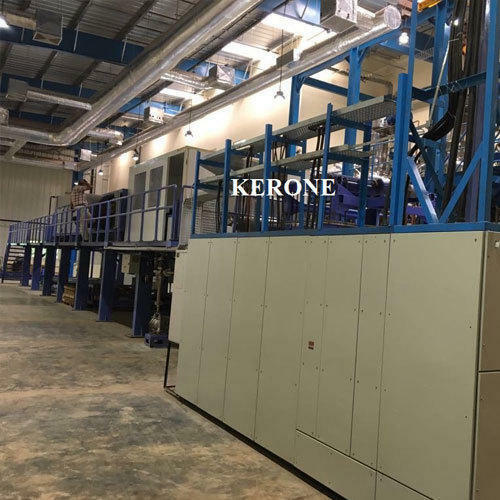 KERONE are having +40years experience in designing and manufacturing Pilot Coating Plant for the various industrial processing requirements of the coating. coating plant are available with a wide choice of size configurations, designed to match your specific product coating need. 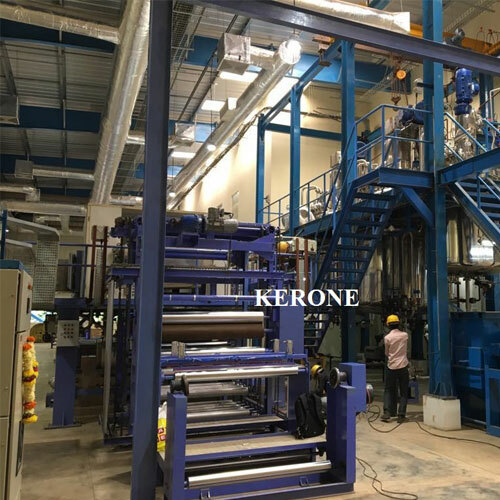 KERONE Coating Plant are available with a wide variety of features and accessories. All of our coating Plant can be modified or custom built to your specifications, whether you need to accommodate pre-existing floor scales, doorways, room size, or other limitations. 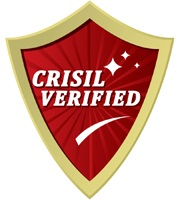 We can tailor our products to your facility and your specific process, including vacuum and pressure operation. A pilot coating plant is an engineered system designed to demonstrate the viability of a process technology without the cost of a full production-level system. If you want to realize it before you release, if you are looking for small scale production system, if you are looking for coating solution for research or scientific laboratories, then we can be your dependable choice for your lab scale and pilot scale solution for coating lines. Our Lab scale and Pilot scale coating systems have proven their selves in all type of needs of the clients. Even several pilot scale coating systems are designed such a way that it can be accommodated easily without or with minor changes only. 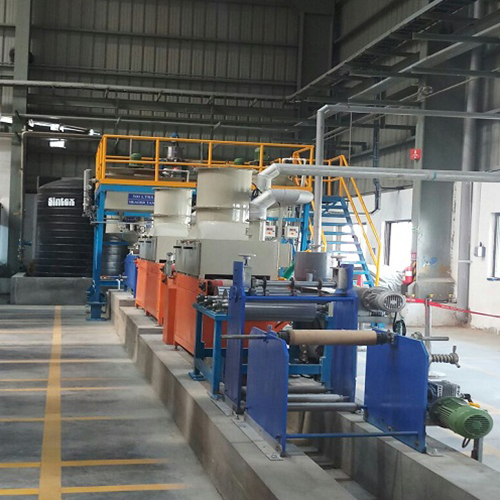 KERONE’s Lab and Pilot scale coating systems are of plug and play type, sizing 10 inches to more than 50 inches. We produce lab-scale and pilot-scale coating systems to achieve same level of quality and efficiency as of production scale coating system. We design and manufacture lab and pilot scale coating with of various such as Gravure Coating, Knife coating, Curtain Coating, Knife-Over-Roll Coating, Web Coating and Mayer Rod Coating.